Making your own CBD oil will easily save you 50% or more, and if you do it right, your product could be better than the one you're using now in terms of quality. For example, some manufacturers use toxic solvents that can remain in the final product. You'll know what's in your medicine by choosing quality lab tested cannabis, the ingredients and good preparation equipment. Three CBD oil making recipes follow, and a bonus whiskey infusion recipe that offers all the benefits of marijuana oil and then some. Non-alcoholics might want to give this a try. It is a good idea to vape a sample of a new strain and see if there are any unwanted side effects. By using a vape, effects wear off in about an hour, while oil taken orally lasts 8 or so hours. Your cannabis product can be added to any recipe that calls for oils. Your cbd oil can be mixed into creams and applied directly a treatment area. Cannabis oil can be made from "scraps", the lower grade trim left over from harvest. Compare Making your oil can save about 50% or more. Strain oil through cheesecloth and pour CBD oil into a glass screw top container. Consume oil see calculations section to measure dose. 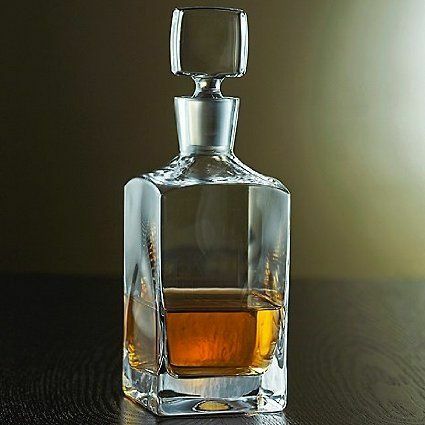 Cannabis-Infused Whiskey - More Medicinal Than CBD Oil? Of course, if you're an alcoholic, this preparation is not for you. In principle, infused alcohol might be the most medicinal of all oral remedies. A small amount of fine alcohol is medicinal on its own. Extraction with grain alcohols pulls out many water and oil soluble components of cannabis, including the main active ingredients, CBD, THC and other cannabinoids. Place on a baking sheet and cover with tin foil (very well). This recipe can be altered up or down. For example, if you did not want to consume a lot of alcohol, you could add 20 g high CBD bud and the potency of a one ounce shot would be about 120 mg. A 20 mg dose would be 1/6 an ounce, which don't put a dent in your psyche. 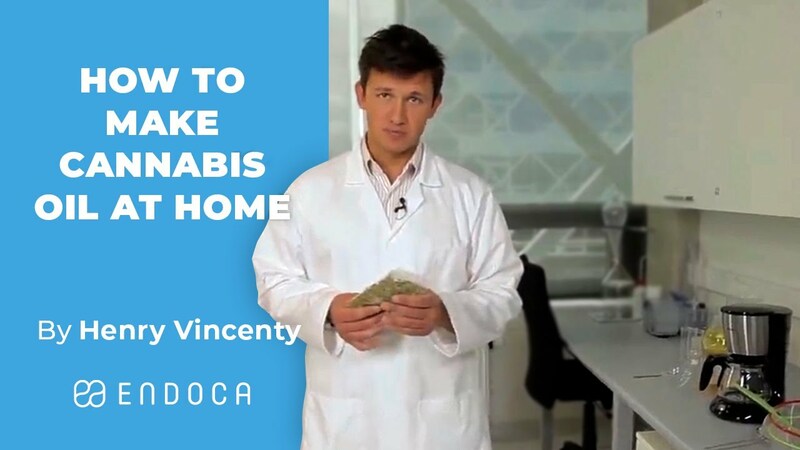 Alternately, you might want to take a shot at bedtime, but don't want too much THC, so you can follow the above procedure with only a few grams, of high high THC bud. Dose Calculation: If the bud contains 20 % THC or CBD, then 10 grams of bud contains 2,000 mg total CBD (or THC). If the extraction is 100% (its really about 80%). If there are 26 shots in the bottle, then each shot contains 2000/26 x 0.8 (extraction efficiency). Many seemingly reputable suppliers are using plastics with BPA, phthalates and PVC. While the US- FDA has not banned these plastics, we agree with many countries that have banned BPA and other plasticizers in involve food and drug preparations. Even China has recently banned BPA But not in the US. The worst thing you can do is put solvents and oils in contact with these plastics, they'll be extracted along with your cannabis oil. Simply use stainless steel or glass containers. If you're using a flammable solvent, like ethyl alcohol, take care to avoid sparks from metal on metal contact. Do as Robbie does, except don't' use apparatus with plastics and BPA. Make Cannabis oil CBD oil at home Great Vid but please read the text below for improvements to this technique. Here is a cute and easy way to make cannabis oil using ethanol alcohol and a coffee maker. However, there are issues. You want the particle size of the bud as small as possible,smaller than illustrated. This will make the extraction more efficient, thereby saving you money and making the extract more medicinally potent. Simply cutting the budd very finely with a good kitchen knife is much better than nothing. Also a recommended in the above procedure is to avoid using plastics and especially those containing BPA, phthalates,and PVC are definitely not recommended because they have been found to be carcinogenic and gender bending substances. Also, these toxic plastic ingredients are oil soluble. Note that commercial coffee makers parts are coated in BPA as a rule. The bowl used in the vid is probably made from polycarbonate BPA. Though the protocol is violated in low quality food manufacturers, in a GMP compliant facility, stainless steel and glass, is used. Worse yet, is that manufacturers are advertising their products to be BPA free, but upon closer inspection, these criminal manufacturer's often substitute another toxic plastic or material. Is There a Stainless Steel Coffee Maker With No Plastic Parts? We recommend that home cannabis owners invest in a plastic free coffee maker to make their oil and morning cup. Ethanol turned out to be just that: effective, efficient, and safe to handle. The FDA classifies ethanol as “Generally Regarded as Safe,” or GRAS, meaning that it is safe for human consumption. As a result, it is commonly used as a food preservative and additive, found in everything from the cream filling in your donut to the glass of wine you enjoy after work. WHAT ARE THE BEST NON-PSYCHOACTIVE - CBD STRAINS OF CANNABIS? What you need to know about Marijuana to self medicate intelligently. What is the difference between strains? What are the top 10 Strains in California? How can I get legal access to Medical Marijuana? CANNABIS BASED MEDICINE - WHAT SHOULD I TAKE AND HOW MUCH? Beyond BPA: Could 'BPA-Free' Products Be Just as Unsafe? The degree to which BPA poses a direct health risk continues to be debated by some, usually with an axe to gind. China, Canada, Japan, the European Union, more than half a dozen U.S. states, the District of Columbia, and several other local and national governments have already restricted some uses of BPA, particularly in children's products, and this year about 17 states are expected to introduce similar legislation. 420EVALUATIONSONLINE: If you want to make your own medicinal products, you're going to need a licensed medical doctor's recommendation to buy high CBD cannabis in the states of California and Nevada. Thankfully, the California Board of Medicine supports the use of Telemedicine by doctors that recommend medical cannabis. This online process takes patients only a few minutes to describe their conditions and symptoms as require in a licensed physician's 420 evaluation. This same day telemedical service allows patients to obtain a one year permit to grow, use, possess and transport MMJ. 420EVALUATIONSONLINE also provides cannabis ID cards and renewals that are accepted at clinics, dispensaries, green areas, cannabis clubs, cooperatives and delivery services in California-Nevada. The overwhelming consensus opinion of independent clinical research is that marijuana most definitely helps treat Hepatitis C.